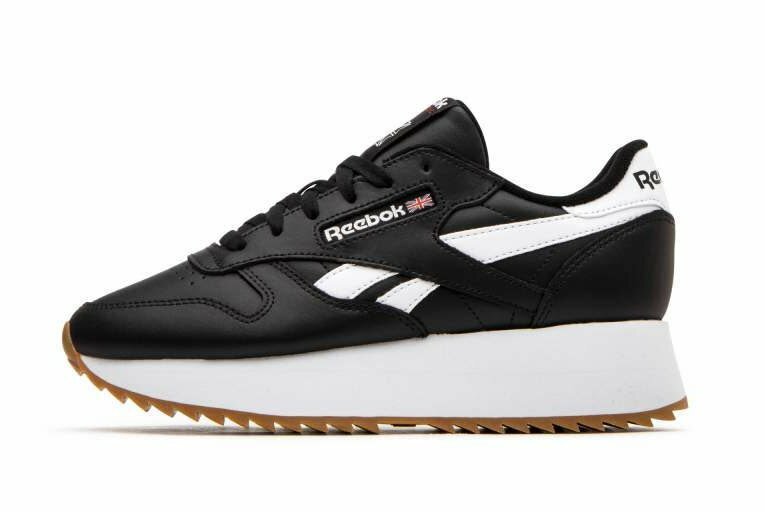 The Reebok Classic Leather has been on the scene since 1983. 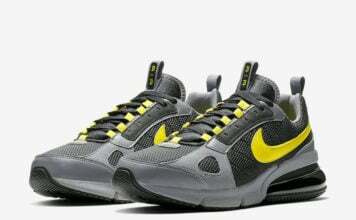 Through the years we have seen various color options, but now we have the return of the classic theme but using a double thick midsole. 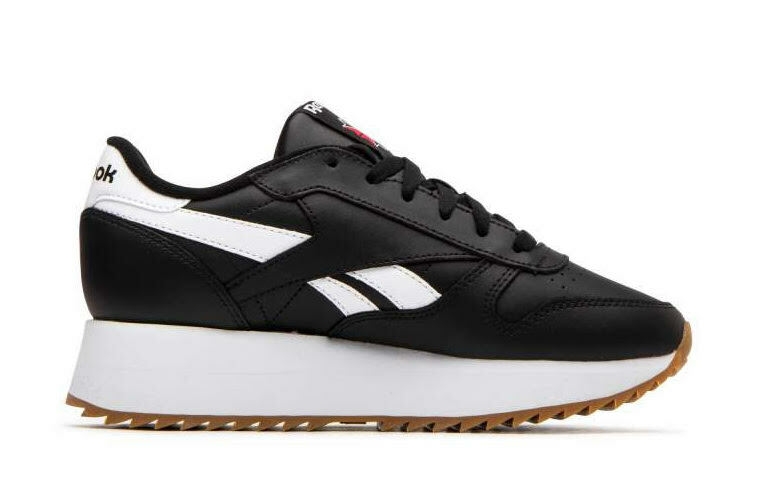 Looking closer, this Reebok Classic Leather has a chunky platform midsole. 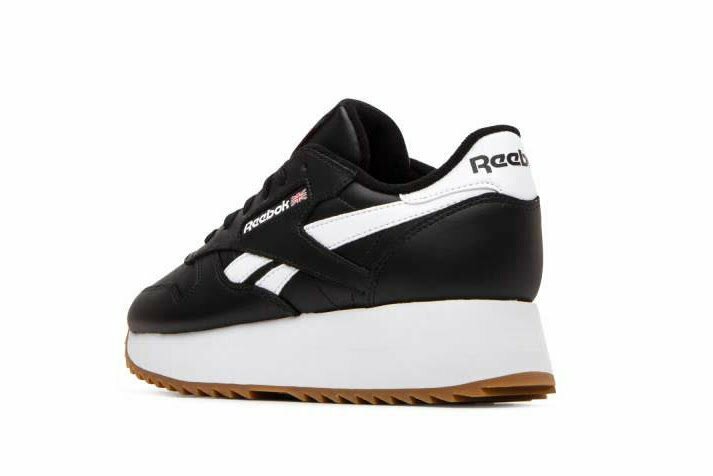 It also features a Black leather across the smooth leather upper while White lands on part of the branding and across the midsole. 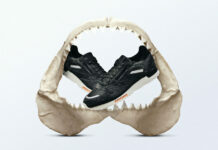 Finishing the look we have a Gum outsole. 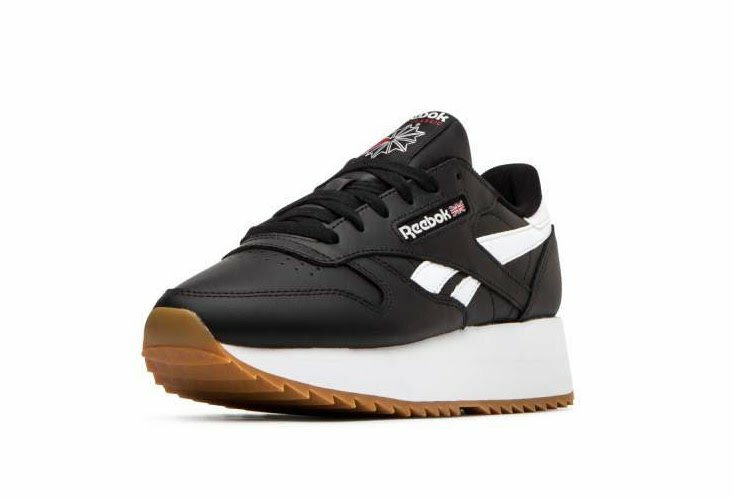 Continue to scroll below to check out more images of the Reebok Classic Leather Double which will provide you with a closer look. 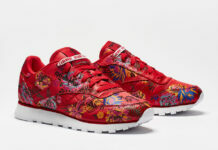 For those that want to buy, you can grab them now at select Reebok retailers like SneakAvenue.